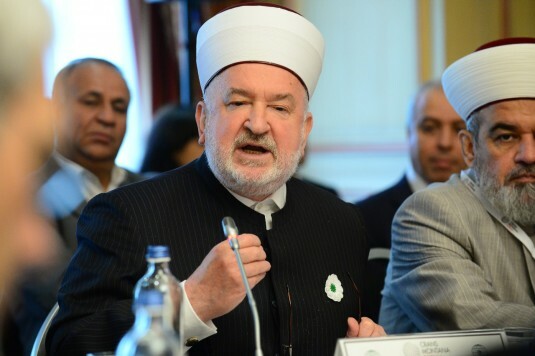 According to the forum organizers, today as never before religious leaders play a decisive role in building a new world based not just on tolerance but mutual respect. The diversity of traditions is a true richness of today’s world. This diversity should not become a reason for divisions and violence. The meeting was attended by many high secular and religious officials, Moslem and Christians leaders and experts. The Moscow Patriarchate was represented by Archpriest Dimitry Sizonenko, acting representative of the Russian Orthodox Church to the international organizations in Brussels. In his address, he spoke about the Russian experience of peaceful and respectful relations between peoples and religions, the common attitude of traditional religious communities in Russia to religious and ethical values and their opposition to extremism under religious slogans. 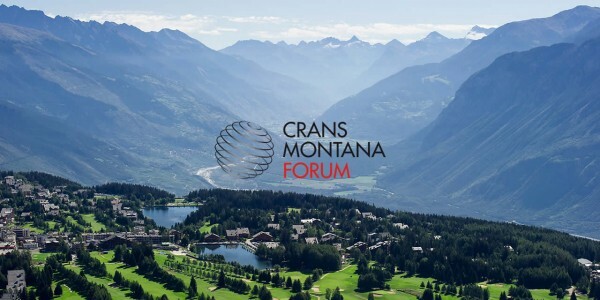 Crans Montana Forum is a non-governmental organization founded in 1989 by the World Forum foundation with the participation of prominent political and public figures. 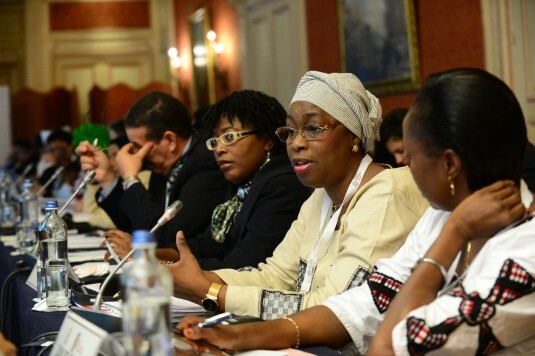 The forum works in cooperation with the UN, UNESCO, the European Union, the Council of Europe, the UN Economic Commission, the Islamic Organization for Education, Science and Culture and other major international organizations. The primary task of the forum is to promote direct contacts between businessmen, statesmen, political and public leaders. Special attention is given to the development of dialogue and cooperation between eastern and western Europe, South Mediterranean and Africa.